This 3d model is composed of marble tray with pepper mills, oil bottles, glass vase with rosemary branches, candle and a little bowl with rosemary leaves. This composition has a fully textured, detailed design that allows for close-up renders. Every model has been checked with the appropriate software. Great for a contemporary kitchen environments, to be placed next to a hob. 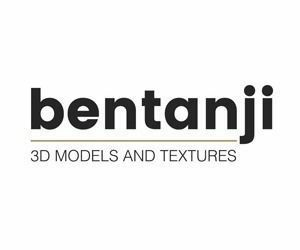 Also check out my other models, just click on my user name to see complete gallery or on Bentanji 3d models website. Cinema 4D (.c4d) (2 files)-Version: R16Renderer: Maxwell 3.2Version: R16Renderer: V-Ray 3.